Sheila makes custom cowboy hats the same way hatters did a century ago. Using antique tools and methods, she hand-shapes each hat. 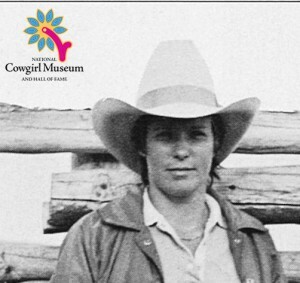 Growing up as the daughter of a rodeo announcer, Sheila grew up around rodeo arenas and cowboy hats. With her accumulated knowledge and an interest in hats that goes back to her childhood, she preserves a bit of the old West each time she turns a out a new hat.